Ruggedly stylish Jeep underwear takes its style cues from the utility vehicles it's named after. 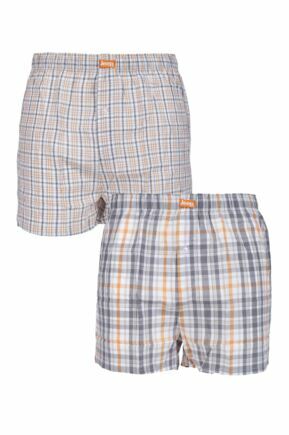 With Jeep loose fit boxers and Jeep fitted boxers, trunks and briefs, Jeep underwear is made for comfort and durability, as well as for looks. 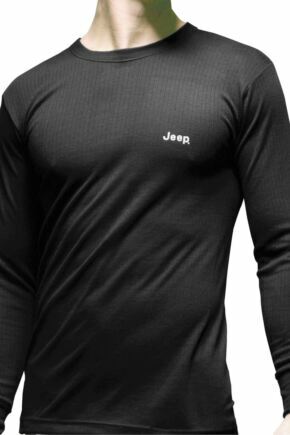 Jeep underwear's thermal range of long johns and shirts make your base layers look as good as your outer ones. Check out our range below.